It makes good business sense to invest time and resources into our employees, community, and society. Being a responsible corporate citizen means fostering growth, advancement, and prosperity. At QRG we live our brand, and a big part of that is doing BrandGood. As part of our BGood program we have initiatives surrounding three pillars: DoGood (philanthropy and service), FeelGood (employee wellness), and LiveGood (social and fun). Our BrandGood initiative–and everything we do–is based on our core values of professionalism, perseverance, reliability, caring, and doing the right thing. For nearly 60 years, QRG has made it a priority to strategically and mindfully invest in people and projects that help make our communities great. QRG is deeply rooted in "BrandGood." Brand and Good are two simple words that when combined, create a new way for organizations to brand themselves and help the communities in which they serve. 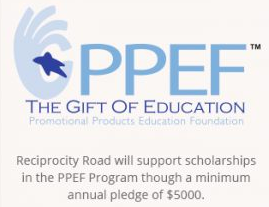 Alongside our Reciprocity Road partners, we focus on supporting two nonprofit organizations: Children's Miracle Network Hospitals and the Promotional Products Education Foundation. We've been recognized for donating time and resources to more than 200 worthwhile causes in the past two years — but we don’t do it for the awards. We do it because we believe in making a difference. Below is a sampling of the organizations with which QRG and its employees are involved. 99.9% of our waste paper is collected and recycled. 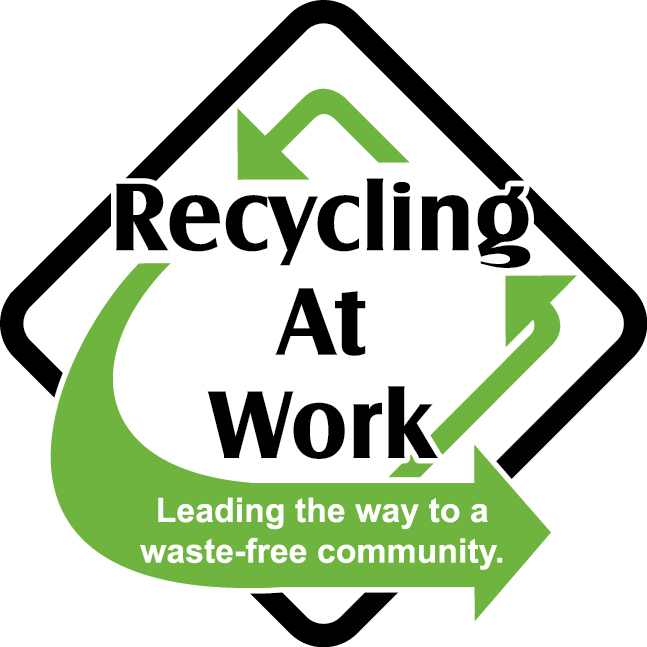 We recycle more than of 11,000 pounds of paper per month. We offer a wide variety of eco-friendly papers obtained from renewable forestry harvests. Recycled papers are utilized whenever possible. Our "house" coated sheets are FSC® Certified. Chemicals used in our manufacturing processes are nearly 100% water soluble, biodegradable, and recyclable. Our online ordering and proofing systems save fuel and other precious raw materials. We use digital presses that eliminate the need for plates and make-ready paper waste. We recycle boxes and shipping materials. Energy efficiency programs reduce our electrical consumption. We think globally and buy locally which minimizes the cost shipping has on the environment. Our company culture encourages remote meetings and car pooling to reduce greenhouse gas emissions. Find out if your company has a wellness committee. If you don’t, work with Human Resources to create one. Decide what in the community is important to your organization. Where do you want to make a difference? Work with area nonprofits to coordinate team building exercises that will support their cause. Rinse and repeat. Touch the community in a different way each time in order to keep interest levels high. Involve employee family members and involve your vendors and your clients. Return on Investment is fed by Return on Experience (ROX) and Return on Empathy (ROE). Contact QRG to learn how you can integrate these elements into your marketing mix.